Julia May Porter Carson was the first African American and woman to be elected to Congress from Indianapolis. Born in Louisville, Kentucky to a single mother (Velma Porter) on July 8, 1938, Carson and her mother moved to Indianapolis when she was young. To help her family, Carson took on odd jobs while she attended public school in Indianapolis. She waited tables, helped farmers with harvesting crops, and delivered newspapers. In 1955, Carson graduated from Crispus Attucks High School in Indianapolis. She married shortly after graduating high school and had two children, Sam and Tonya. Carson divorced while her children were still young and pursued an education at Marion University in Indianapolis and Indiana University at Bloomington. Carson ultimately decided to run for office, and she was elected to the House of State Representatives in Indianapolis in 1973. During her time in the State legislature, she served as assistant minority caucus chair until she was elected to the State Senate in 1978. She then served in the Indiana Senate until 1990. During her time in the Senate, Carson sat on the finance committee and eventually held the position of minority whip, also known as minority leader. After serving in the Indiana Senate, Carson went on to be elected as the Center Township Trustee in Marion County in 1991. This involved her administering welfare payments to the poor in Indianapolis. In this position, she gained a reputation for serving the poor and fighting to have their rights heard. In 1996, Carson’s old friend Jacobs retired from Congress. This led to Carson receiving Jacobs’ endorsement for her to run for his old seat. Carson being elected in Jacobs’ district was a challenge: 68% of the population were white and conservative-leaning. In the general election, Carson was up against Republican Virginia Blakenbaker, who was more liberal-leaning like Carson. During her campaign, Carson is remembered for saying, “I am not your African American candidate. I am the Democratic candidate for Congress. I don’t allow my opponents to stereotype me and confine me to a certain segment of the population.” Carson went on to win 53% of the vote. In 2007, Carson’s health became an issue once more. Along with having asthma and diabetes, Carson was diagnosed with lung cancer. On December 15, 2007, she passed away at 69. However, her legacy continues to live on. 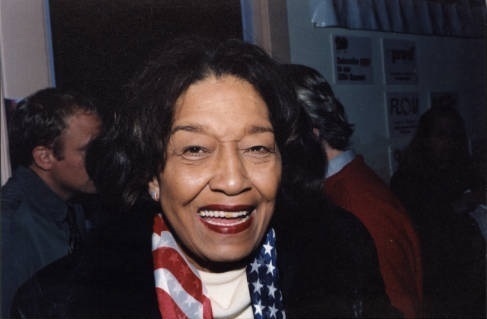 Her grandson, André Carson, serves in his grandmother’s congressional seat to this day. A bust of Julia Carson was also created in her honor, and is currently located at the Indiana Statehouse, on the third floor, facing the east/north corner of the building. The work she did for her community and nation is not forgotten and her story continues to live on. 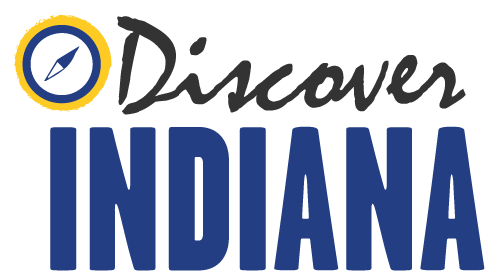 Abigail Bragg, “Julia Carson,” Discover Indiana, accessed April 25, 2019, https://publichistory.iupui.edu/items/show/395.